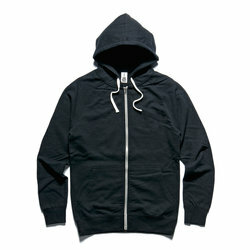 The Traction Zip Hood is classic zip through hoodie with ribbed cuffs and exposed zip detail. Select your printing options below to see your automated quote. 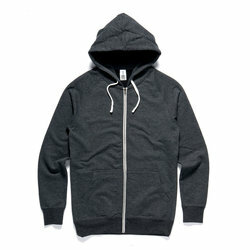 *We do no sell AS Colour blank, only printed garments.